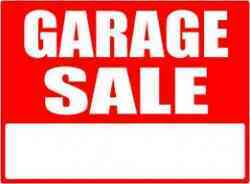 United States> California > Santa Monica > Classifieds in Santa Monica > For Sale in Santa Monica > Garage Sale in Santa Monica > Garage sale!!! Come by between 8am-12pm to look through and buy a variety of items at CHEAP prices! Youll be glad you did! !